The people has voted and the “Condé Nast Traveler Top 100 Hotels & Resorts in the World: Readers’ Choice Awards 2014” is out. This year Condé Nast received 76,659 votes for the 26th year. I have always been a great fan of the magazine, especially since it was a great way of staying ahead in information before the age of the Internet and for its quality of reporting and ability to look at the business with understanding of the trade but still fairly objective. New Evaluation Process of Candidates this year. Condé Nast Traveller asked Equation Research to handle the “Top 100 Hotels & Resorts Readers Choice” this year and they took a new approach in evaluating the candidates. The questionnaire contains lists of candidates in various categories where candidates must receive a required minimum number of responses to be eligible for a Readers’ Choice Award. Evaluation: Individual candidates are judged on a set of criteria relevant to their category, based on a standard five-point scale: excellent, very good, good, fair, and poor. The mean average of these ratings determines the final score published—a departure from 26 years of calculating only the percentage of excellent and very good ratings. The majority of the magazine´s readers are Americans and vote for a property in their own country. It is not about patriotism, I just imagine that some have spent their vacation in the US during a slightly troubled economy. North America and bordering countries are great destinations and attracts travellers from all over the world, and by doing so also gets a lot of votes. I am not sure how Hotel Alfonso XIII in Seville got their place on the list with only 90,2 in score, but I assume it is a typo when publishing the list. Africa has been slightly forgotten even though it is a great experience, which makes it nice to see many African properties on the list and especially one in the first place. 72 Hotel Alfonso XIII (Luxury Collection) Seville Spain 90,2? 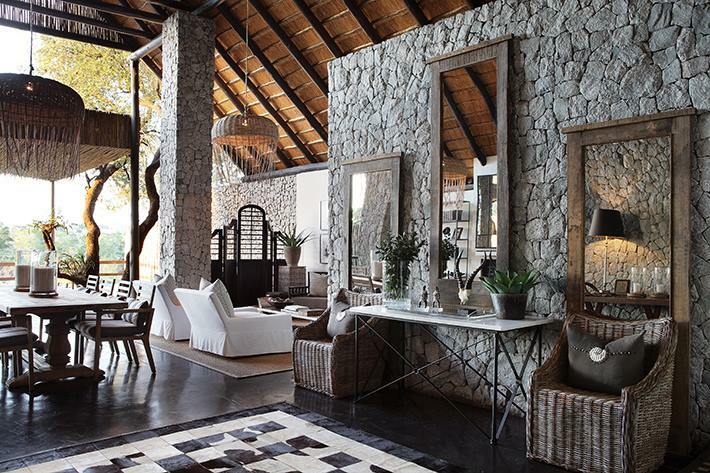 Earlier this year Condé Nast Traveller published their “Hot List 2014“. Do you have thoughts, comments or ideas about this article? Do you have an own list of favourites? Please let me know on Twitter, on Facebook or in the comments below.